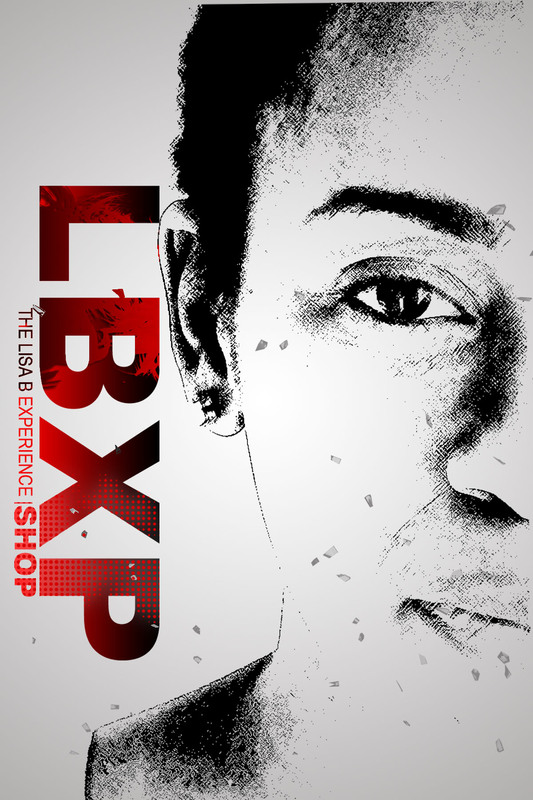 This is just my fancy way of telling that SHOP LBXP is going live in 2015! Looking forward to experiencing a new year filled with opportunities to express myself through acting and designing while learning new ways to share my life experiences with you. What will you be shopping for? What are you buying exactly? That’s all to come. Just know that I’ll only sell items that make me smile on a daily basis that I hope you can find useful for your everyday fabulous life. For men and women!!! You can start shopping HERE in the meantime!